What is it that separates you from other mobile DJs in your area? Great lights, top-end equipment, sleek backdrops or room design? 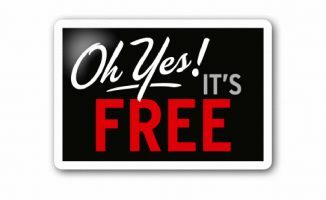 Getting the value of these things across to the client is important if you want to charge top dollar for your services. 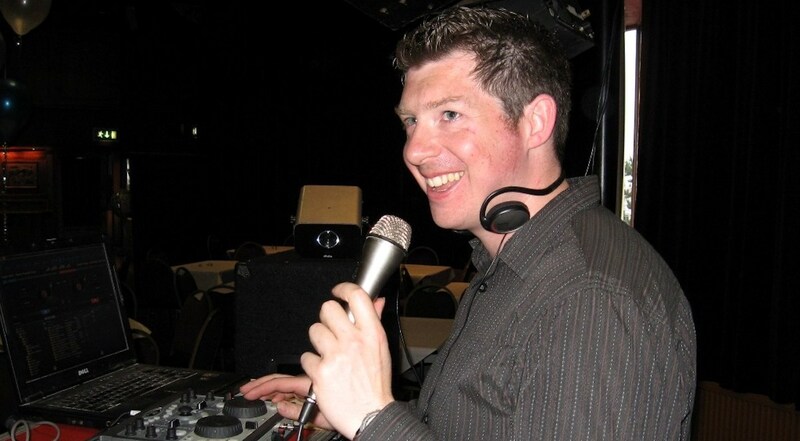 So your gig diary is filling up and you are happy with the way that your mobile DJ business is growing. However, you do some market research and discover that there are mobile DJs in your area who are offering the same service as you, but are getting paid much more. This irks you and you want to figure out how to get a slice of the pie. There are many factors that affect your ability to charge higher prices, such as your experience, reputation, how much you have charged previously, how long you will be playing for, and so on. If we assume that you and your competitors cover these variables identically and are offering a similar service, how is it that they are getting paid more? What is it that sets you apart? The time to start increasing your prices is when your gig schedule starts becoming packed. The amount of time that you have for gigs is finite, so you should apply the “supply and demand” rule to your pricing. If your diary is full, you have the power to either turn down gigs or put up your fees accordingly. Since your diary is almost filled out, you can look people in the eye and say no because you are already busy regardless. 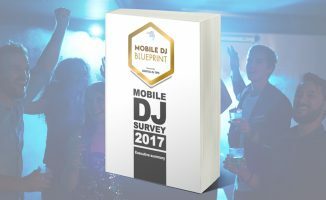 This is the “holy grail” situation for mobile DJs. To charge higher fees, you need to work out how much you are worth, and then you need to have the confidence to ask for it. As in any business negotiation, the client will have an idea of what they want to pay you and what service they are purchasing. This is what is known as the “perceived value”. Your task is to convince them of the “real” and “added value” of using your service. One way to do this is by putting yourself in their shoes – imagine yourself as a customer. Let’s work on the proviso that they consider a DJ service to be “a guy turning up with some equipment to play music we like at our party”. How are you going to go about convincing them that there is more to it than their “perceived value”? How are you going to explain the “real value” of your DJ service, and how you are going to implement it? 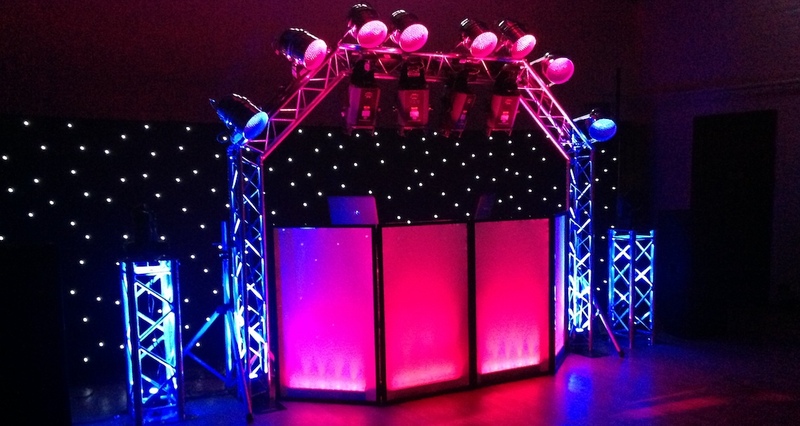 Does the client want a basic table and decks job or a more slick booth with flashy lights and backdrop? Giving them several options allows you to offer price tiers instead of one flat rate. Have a brochure-style set of pictures showing them the variety of set-ups that you can offer, whether it’s through your laptop / smartphone / tablet, or even actual printouts. Ideally, these pics will be from your previous gigs and you will be able to walk them through the pros and cons of each option. Do they want you to turn up and plonk your gear down in the corner and play, or do they want a sleek, cable-free and symmetrical set-up with cool lighting effects? 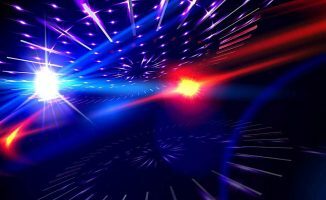 Never reel off specs or “more, more, more” (“I’ve got four subs and six top cabinets, and DMX daisy-chained lighting… blah… blah.. blah”); always frame this stuff in the context of how it will ensure you deliver an amazing party. They don’t care about the details, just the results. 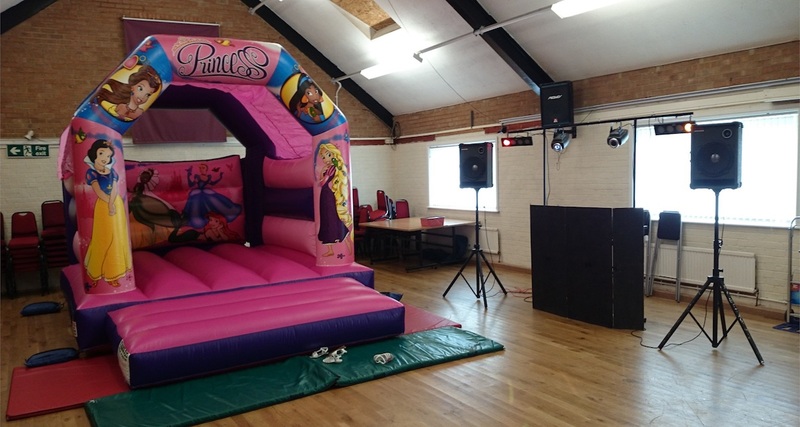 Being able to offer extra options like bouncy castles can increase your potential client base. Pull off a good kid’s birthday party and you are likely to be rewarded with a lot of repeat business. Bringing this topic up alerts them to the possibilities you have on offer. Again, backing this up with pictures from previous gigs is going to help you out. Another thing you can offer them are “extra services” like having an Instagram photo booth, a mate who will dress up as a clown for children’s’ birthdays (or if you’re throwing an “It” themed party), getting a gazebo or bouncy castle put up, and so on. If you want to charge more, you need to deliver more (even offering makes you look much more professional). Having a solid network of people in the industry who offer these extra services is a huge plus – that means you don’t need to spend to buy gear for these added services, and you can even markup on their prices (a “finder’s fee” of 15-20% is not uncommon). With the microphone in your hand, you are the loudest voice in the room and the smartest mobile DJs know how to use this to their advantage. 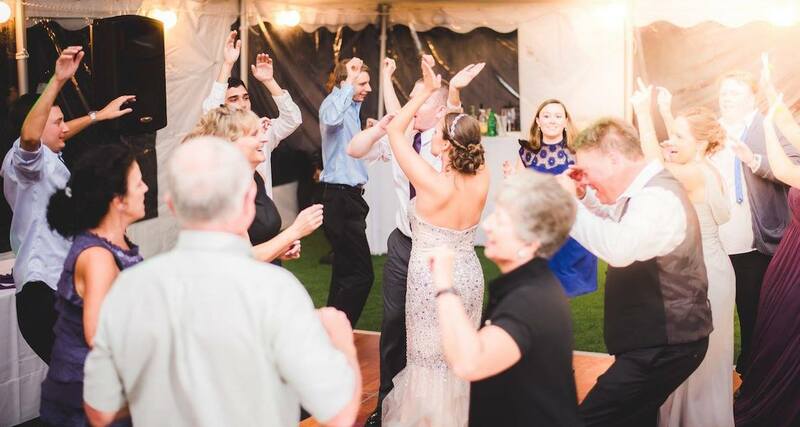 At wedding gigs, it is a given that you are going to be conducting the party, but what about other gigs like birthdays and corporate events? Do some research and find a list of party games to offer your client. If offering your services to DJ at an exhibition, for example, make it clear that you are prepared to give shoutouts to sponsors or to make announcements. It’s easy to overlook or forget to mention these things but they all add value to your service. DJs are sometimes mistaken as some dude that shows up with a hard drive full of tracks and either plays requests or picks and chooses from their library willy-nilly as the night goes on. Anyone with a laptop can do that, so if you want to charge more money then you need to offer a more thorough service. Getting involved with the planning of the music ahead of time with your client shows them that you’re willing to tailor-fit the music to their needs instead of just going through a generic playlist from your last gig. The client will also feel more “looked after” and you reduce the chance of (literally) dropping any clangers during the event. It’s this sort of behaviour that separates pros from joes and we all know it’s the pros who are commanding the high fees. Sometimes, even experienced DJs overlook some of what is here. In reality, there is nothing new here but a major reason why they are getting paid less than what they think they deserve is that they are failing to effectively inform their clients of the service or types of service that they are able to offer. Think about it, if you want to sell a mobile phone that no one has ever heard of for US$800, you are going to need to show prospective buyers what the phone does that make it worth US$800 – why should it be any different when selling your mobile DJ services? Be comfortable with the fact that these tactics won’t work with every client. After all, what’s to stop them from choosing a DJ who offers a similar but cheaper service (ie the DJ you don’t want to be any more)? The answer is nothing. Some people might not have the budget or just be generally stubborn or miserly. In these cases, walk away and let them baulk at the price. Even if your diary isn’t full, you can be safe in the knowledge that you are doing the right thing, and part of the route to that point is to deliver a better and better service, and say “no” sometimes. A lot of things I can incorporate in terms of sealing the deal. I do have a question regarding providing pictures. 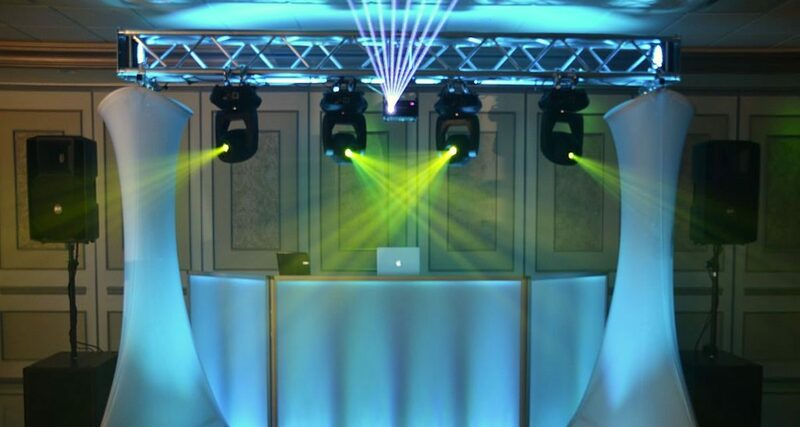 Would it be offside to provide pictures of bad setups to help the client understand what they might be getting for a lower cost DJ? Awesome advice Christian, I especially like the visual aspect to help customers choose a package! All great pieces of advice. I’d add the value of having strong online reviews as well, or if you can have business referred to you by a reliable source such as a wedding planner, they can help legitimize a higher rate.